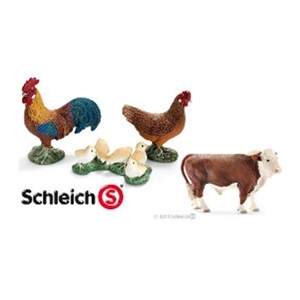 We carry a vast assortment of Schleich Collectible Animals. 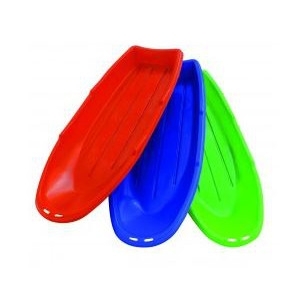 Stop in to see our product selection. 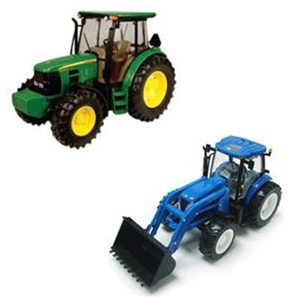 We carry a vast variety of Ertl Toys. Stop in to see our product selection.